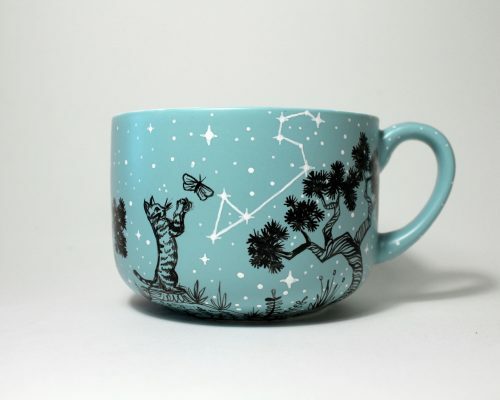 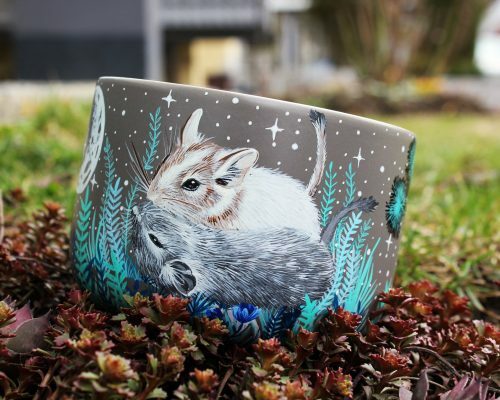 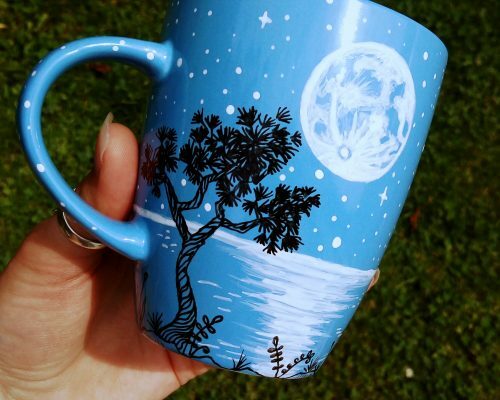 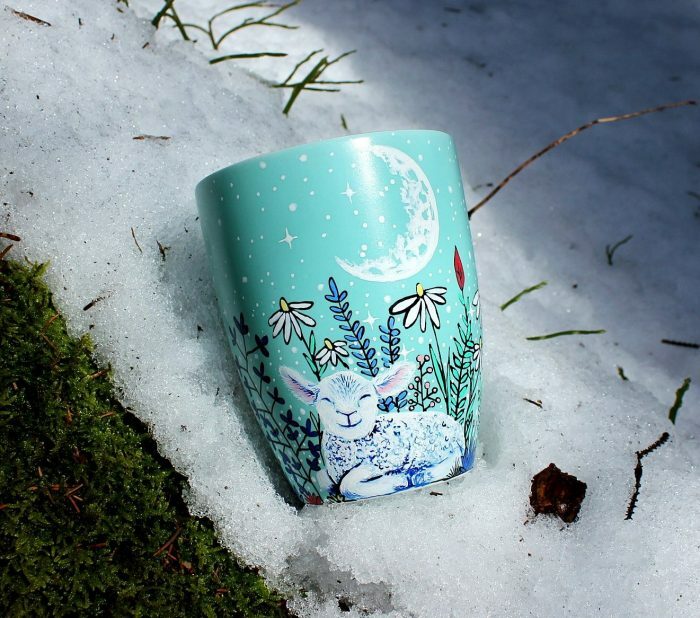 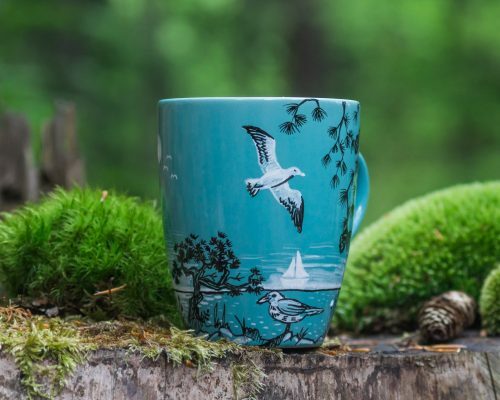 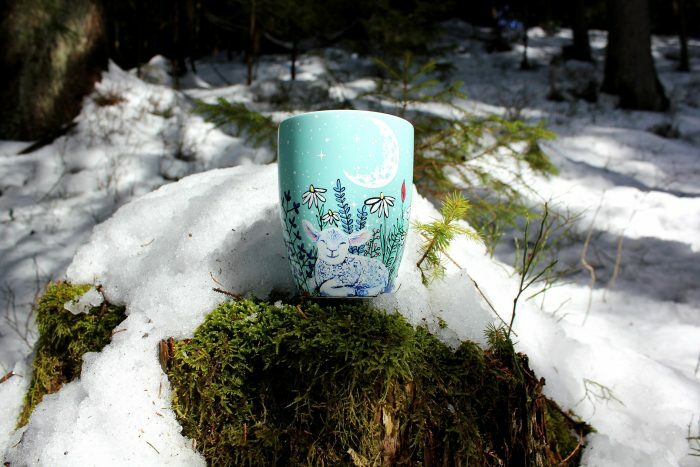 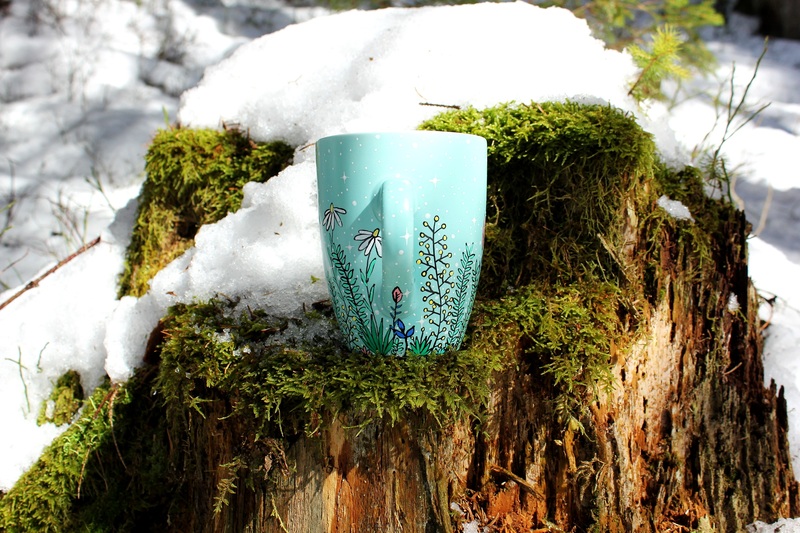 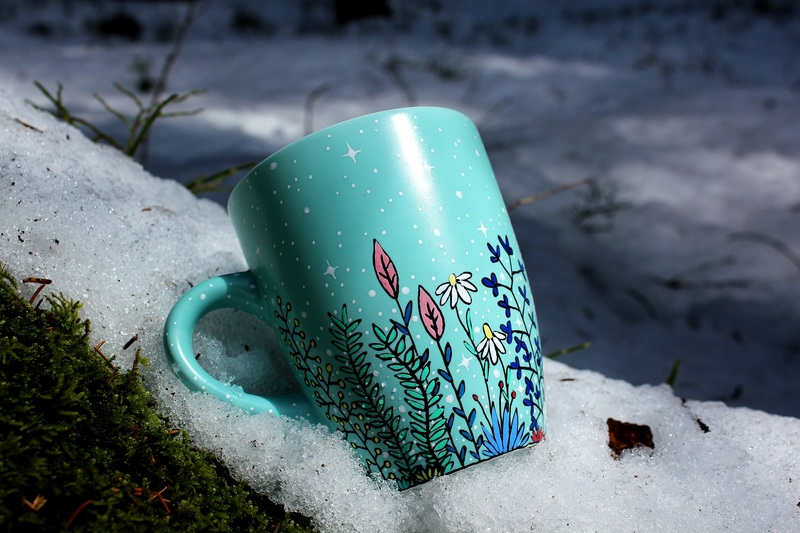 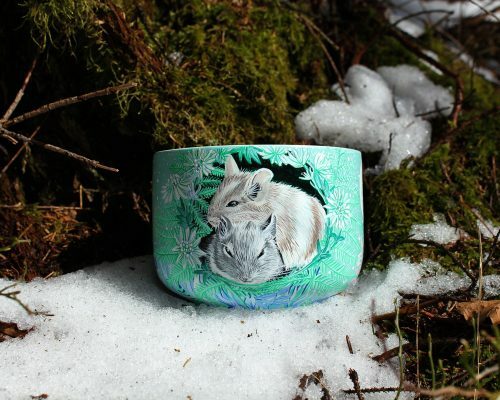 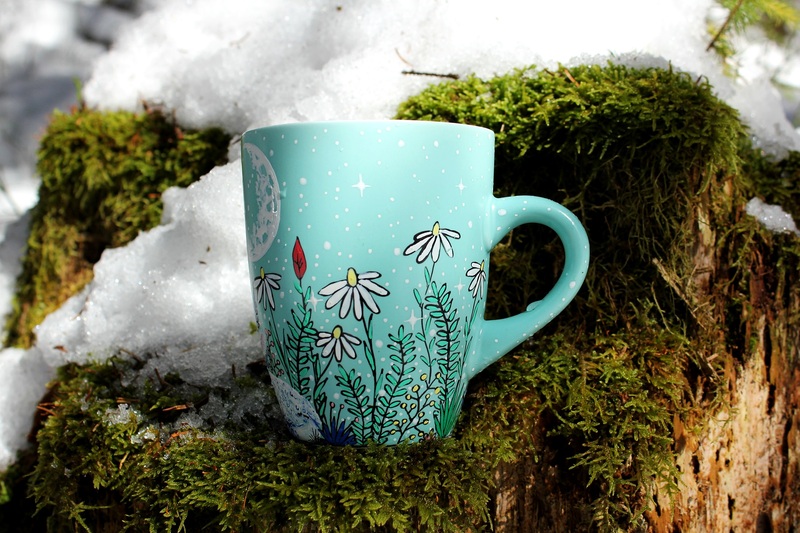 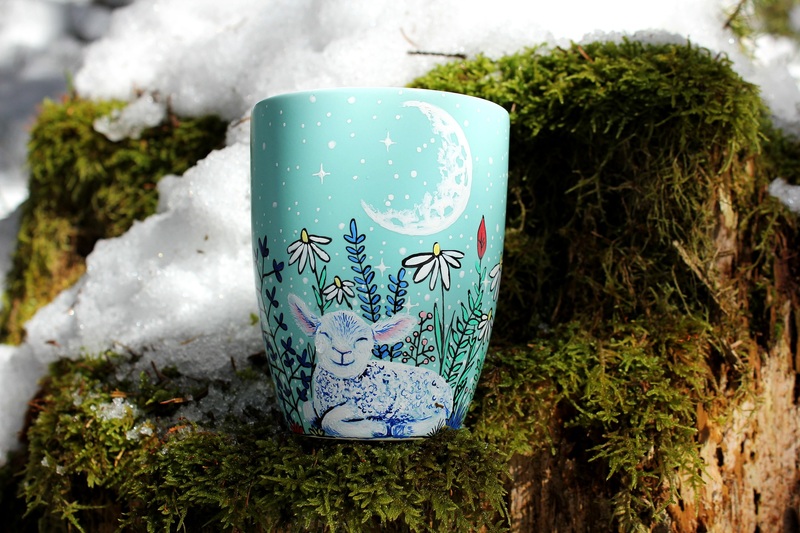 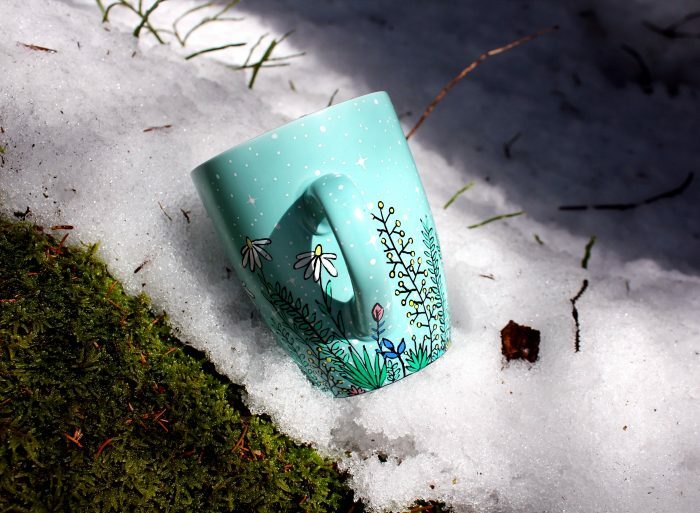 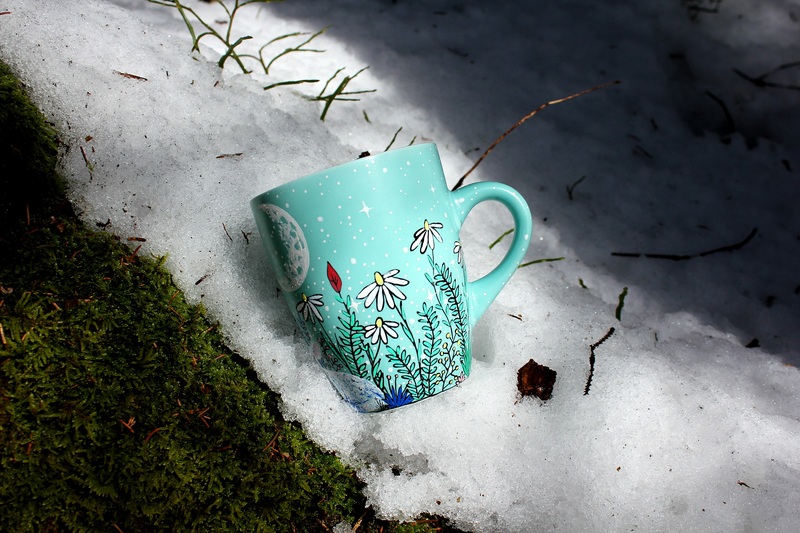 This cute mug is created for any country lover that love sheeps and nature. 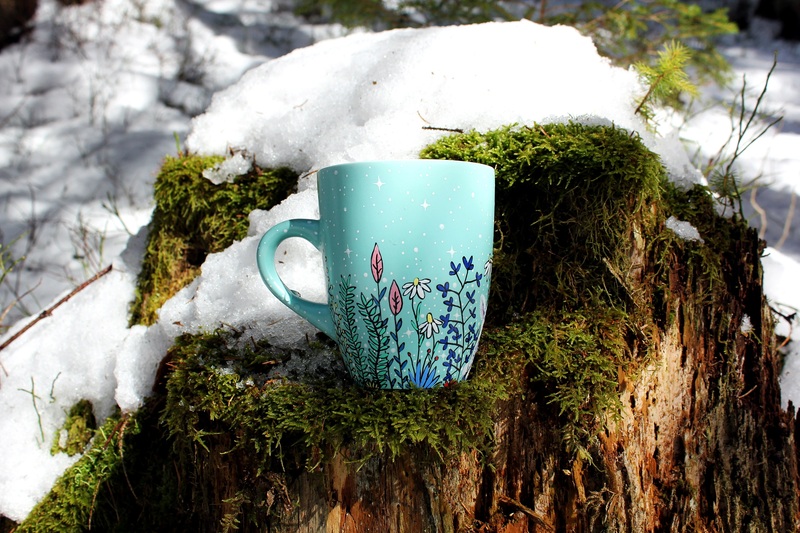 Light up you morning with vibrant colored mug! 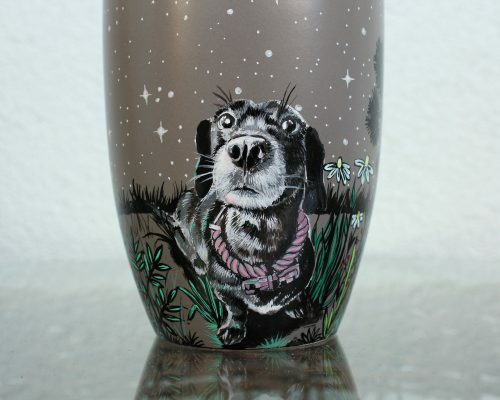 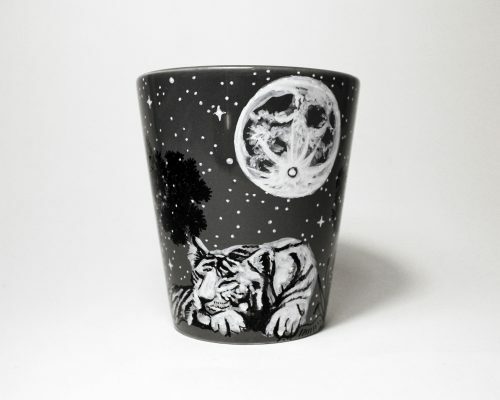 You can choose between light tourquoise mug (you can see it on the pictures) and dark grey.